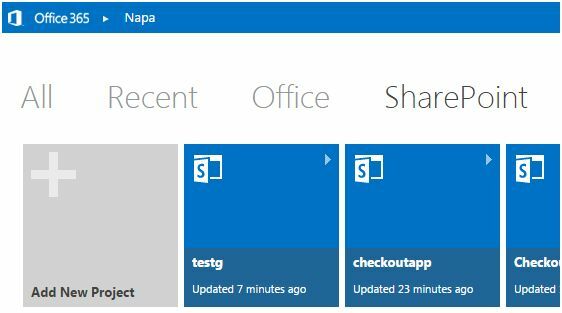 Welcome to an article on “How to Create a SharePoint Group using REST API in SharePoint Online and Office 365” where we will see the steps to creating an app using Napa Tool which will help us to create as many SharePoint groups as we require using REST API. 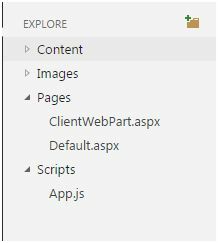 Click on Default.aspx and paste the code below under the “<asp:ContentContentPlaceHolderID=”PlaceHolderMain” runat=”server”>”. 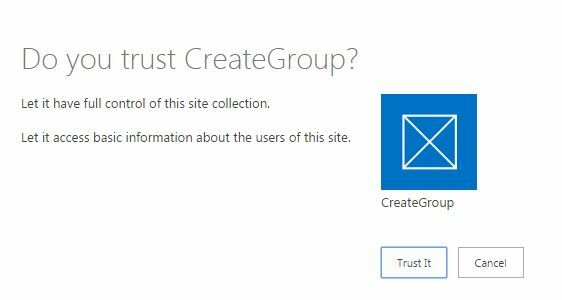 Provide a name of the group you want to create and click on ‘Create Group’. 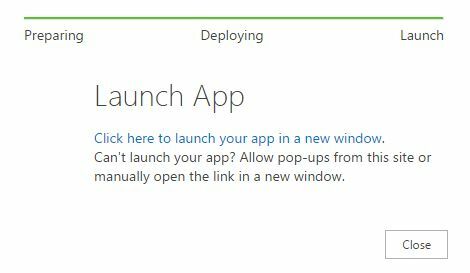 You will love your app. Keep reading and keep learning!